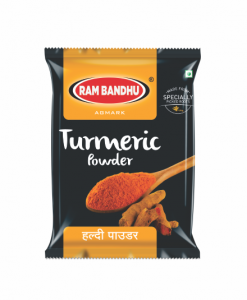 It is popular for its intense red colour and pungency. 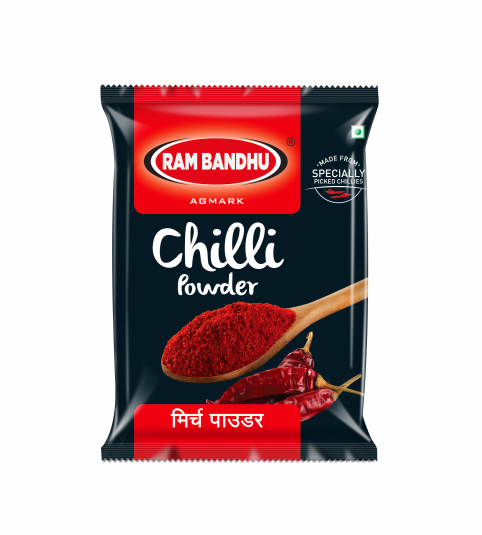 Use of premium ‘Guntur’ chilli lends a high pungency while ‘Byadgi’ chilli lends deep red colour to our chilli powder. These high quality chillies are procured, processed and packed with automatic machines hygienically. Hence even a small quantity used brings attractive colour and hot taste to any dish prepared.